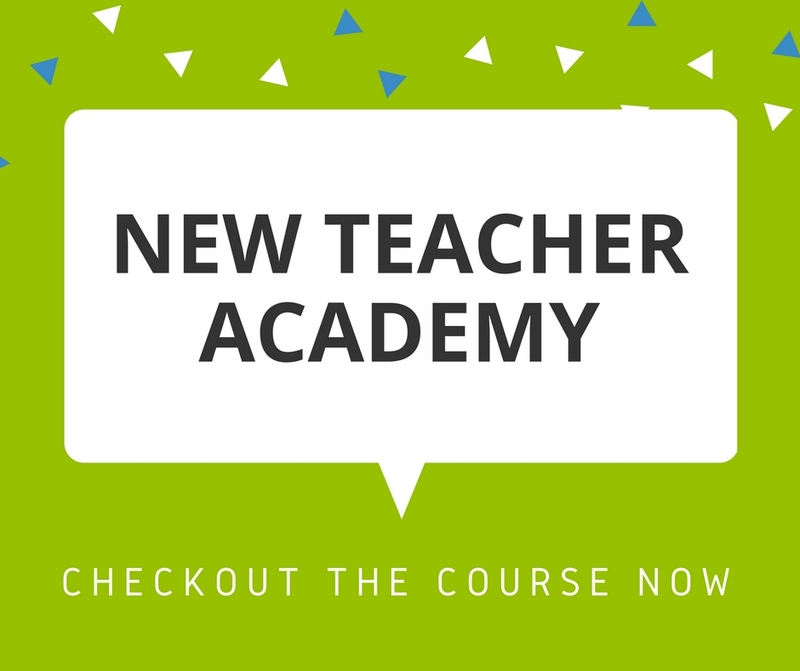 Many new teachers are entering the educational profession this year and it is such an exciting time for these folks. They most likely have dreamed of their future classroom and teacher persona for quite some time, but now it becomes a reality. 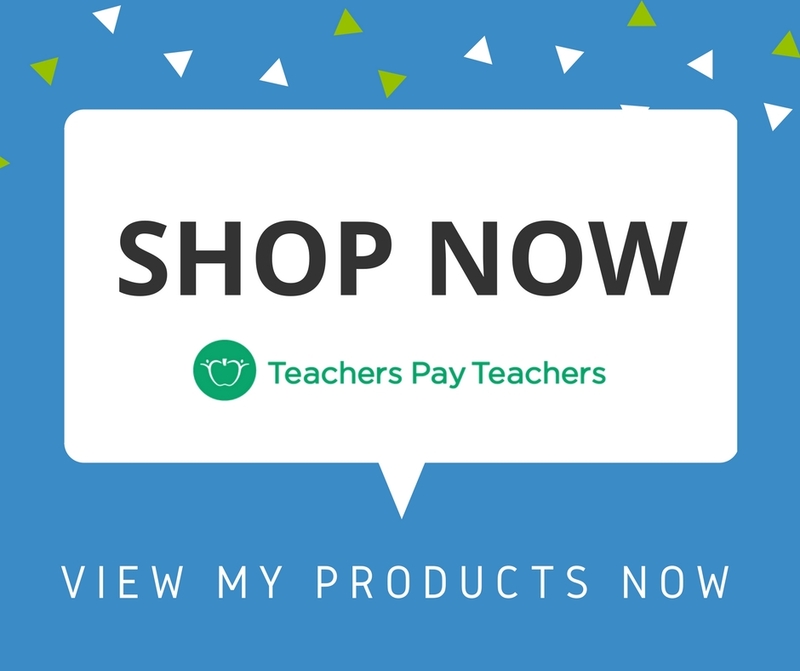 Recently, a new teacher had a question about “Must Have” classroom supplies that they should begin to purchase over the summer to ensure a successful school year. Instead of jumping in with my own thoughts, I posed it to other new teachers so they could share their perspective. Many school districts provide a standard supply list for students, which often include input from teachers themselves for specific needs of their content area and grade level. However, it is a good idea to have a few extra supplies on hand as some student populations are unable to afford school supplies, some students forget to bring their supplies to school and some supplies run out before they can even be replaced. If you are on a tight budget, you do not have to collect all of these items. An asterisk (*) is used to pinpoint which items are top of the ‘Must Have’ list so that you can focus on gathering those items first. You can also reach out for community sponsors, shop local thrift stores, and ask for parental donations. Do you want this information in printable form? Snag this list as well as a planning template for FREE here. 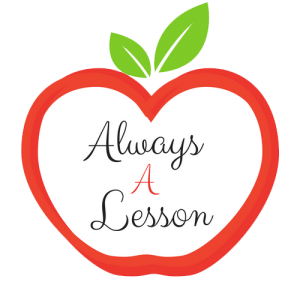 At the end of the day, students will be successful in the classroom because of a teacher’s knowledge base and creative approach to instruction regardless if they can provide all, or even the best, of a classroom supply list. 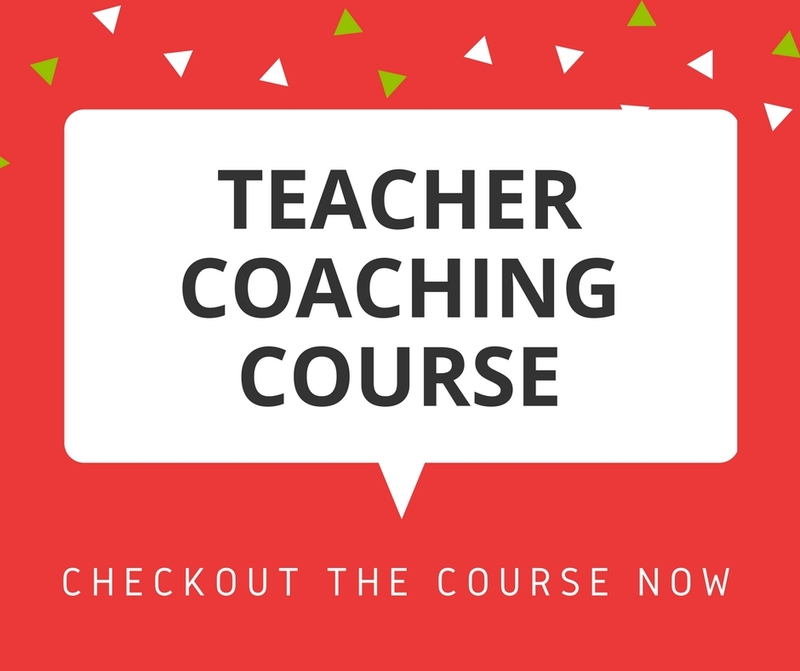 Many veteran teachers have the benefit of time to build up their classroom supply collection and each one of them started off as a new teacher with limited resources. 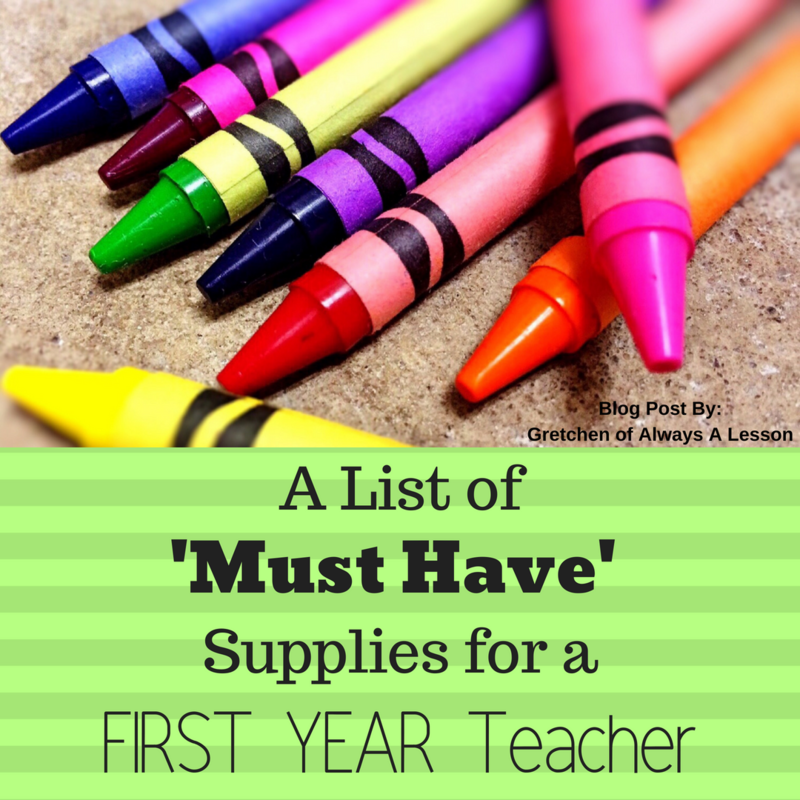 My advice is to collect what you can, ask for what you cannot provide yourself, and allow time to pass for your classroom supply collection to grow. Flexibility is the key to being a great educator! What supplies would you add to the list?